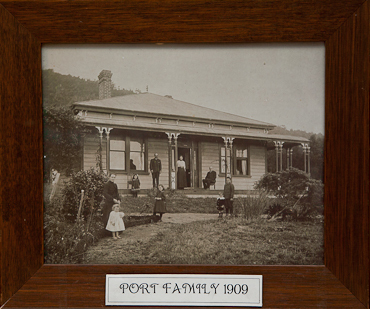 This is a wildly varied collection of local photographs from the late 1800s to the 1970s, covering the entire Kapiti Coast area. The Kemsley Family album is a particuarly precious item among this collection and dates back to the late 1800s. Search our Virtual Exhibit Photograph Catalogue if you are trying to find something of particular interest.